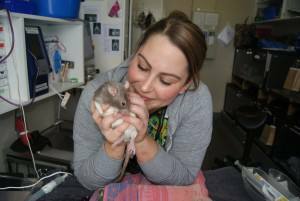 DO YOU NEED A VET FOR YOUR RATS & MICE? 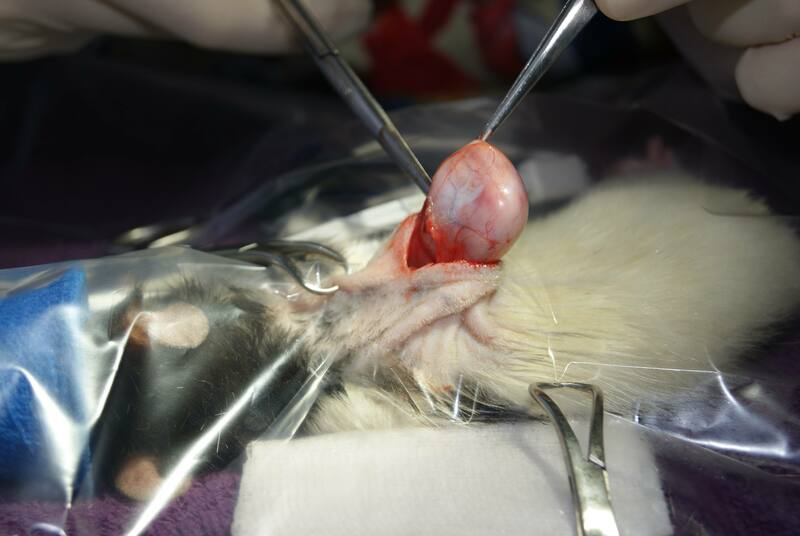 Our knowledge and care extends to rat and mouse care as well. 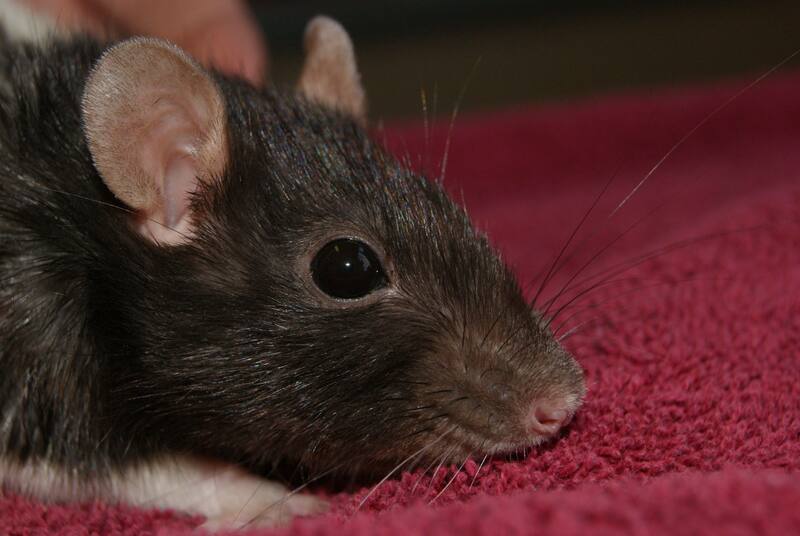 The Unusual Pet Vets in Perth and Melbourne are rodent vets with a deep understanding of pocket pets. 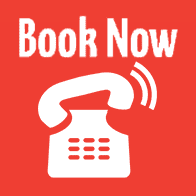 Our services are designed to allow you – their faithful keeper – to create perfect home conditions. Keep them adequately nourished with their favourite food, keep them happy with the right daily care, and in contact with an expert rodent vet that helps them to lead a healthy life. 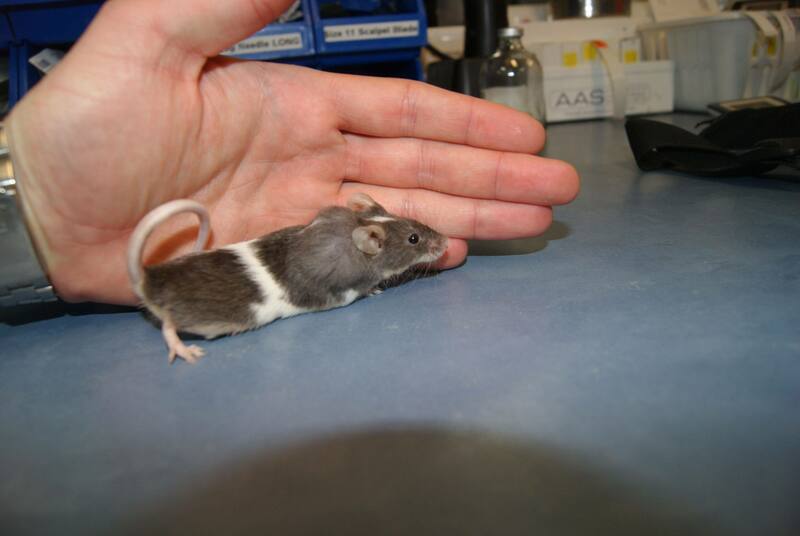 Adult mice are much smaller than adult rats. 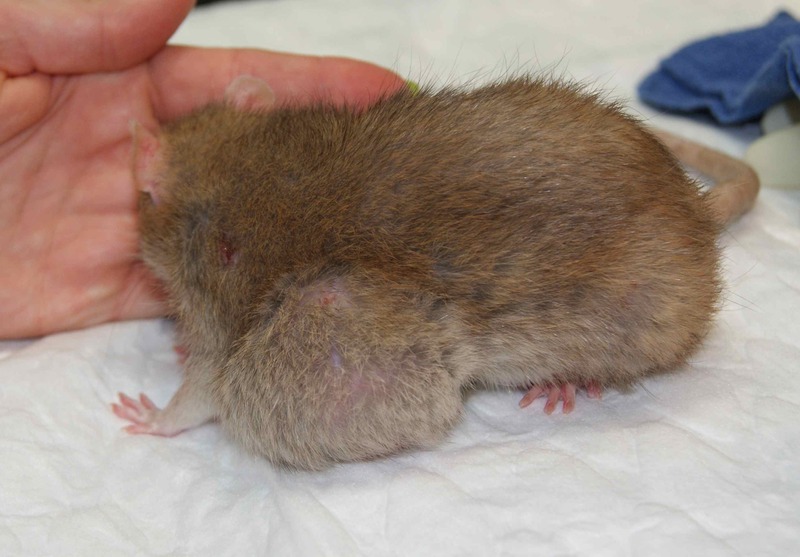 In some cases, adult mice may be smaller than infant rats. Behaviourally speaking, mice are generally the bolder of the two being curious, whilst rats are the craftier choosing to be cautious. Word to the wise and any rat vet near you should tell you the same – if not, allow us – we strongly advise against keeping the two species in the same cage. It is not a good idea at all as the two are not natural friends and will seldom get along – keeping them in the same cage usually results in injury or worse. 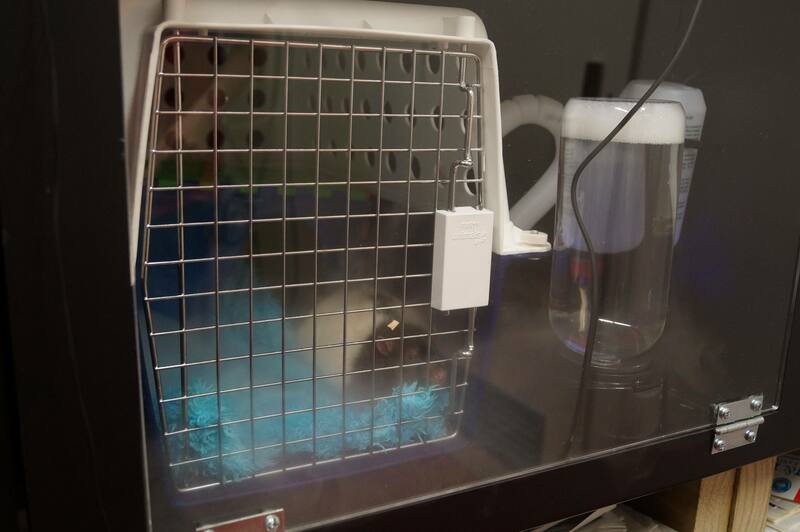 In general, both rats and mice are fairly easy to keep, take up a minimal amount of space and require relatively straight-forward care. 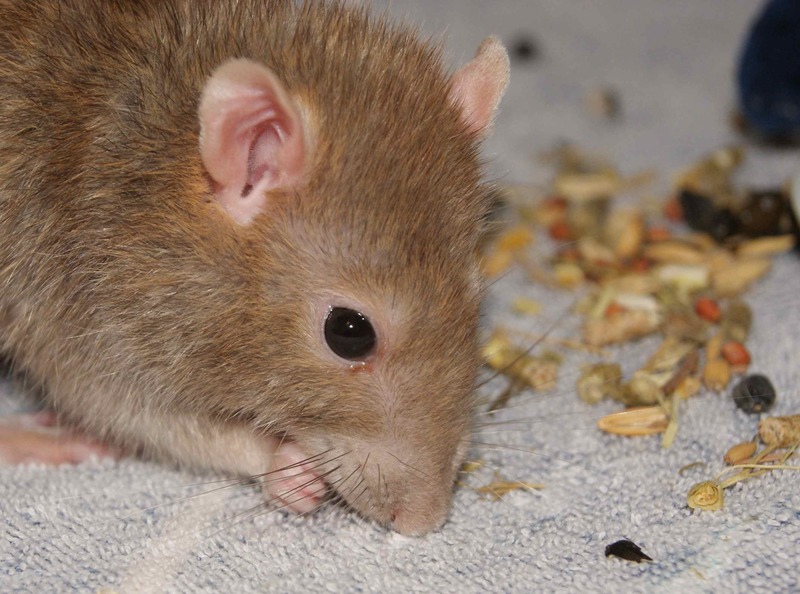 Both species of rodent are intelligent and have an appetite for just about anything. 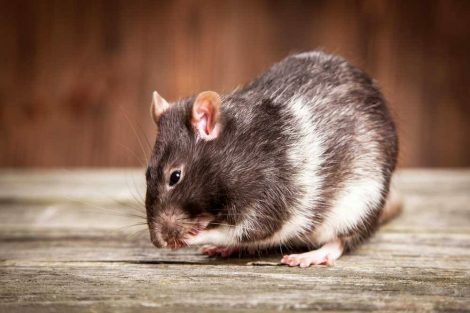 An aspect of rat care and mouse care not to be taken for granted is keeping them in the same place – it is a challenge in itself with both species being unrivalled escape artists. 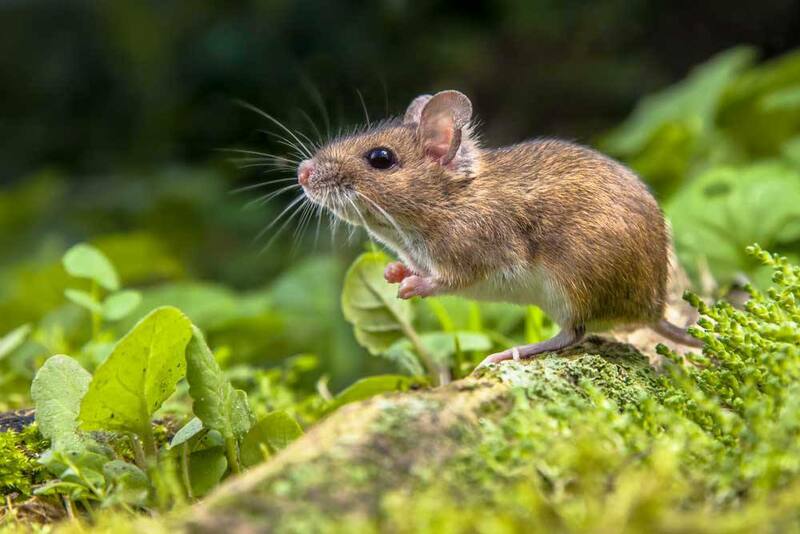 A mouse can fit through a 1/4-inch hole whereas a rat can fit through a hole that is a 1/2 inch in diameter. 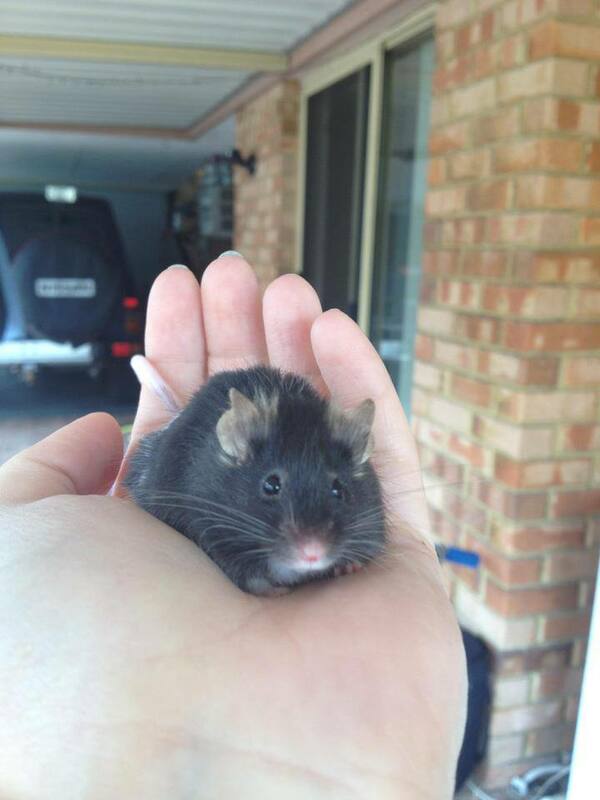 The Unusual Pet Vets will gladly teach and share with you all the rat and pet mouse care details on how to keep your pocket-friendly pet happy and healthy. 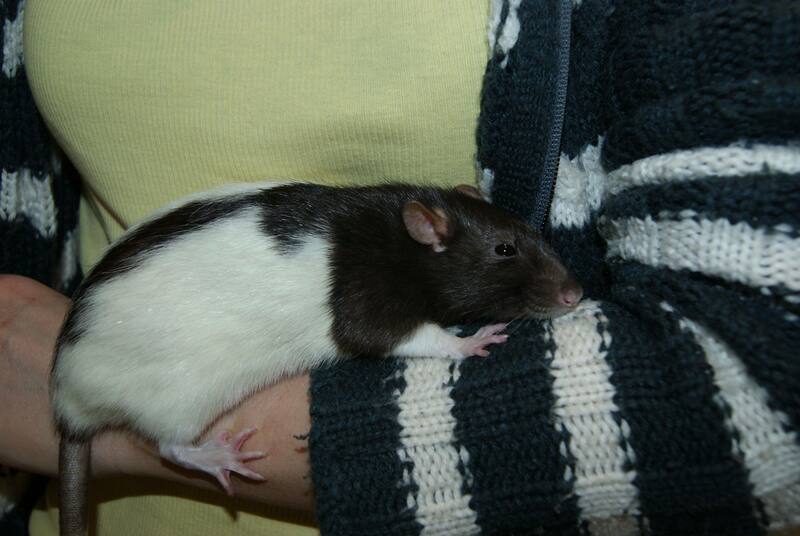 Want to know more about your rats & mice?